I was so thrilled to be asked to produce a hand-lettering headline for a feature in Timeout London magazine on the rise of canal boat living. 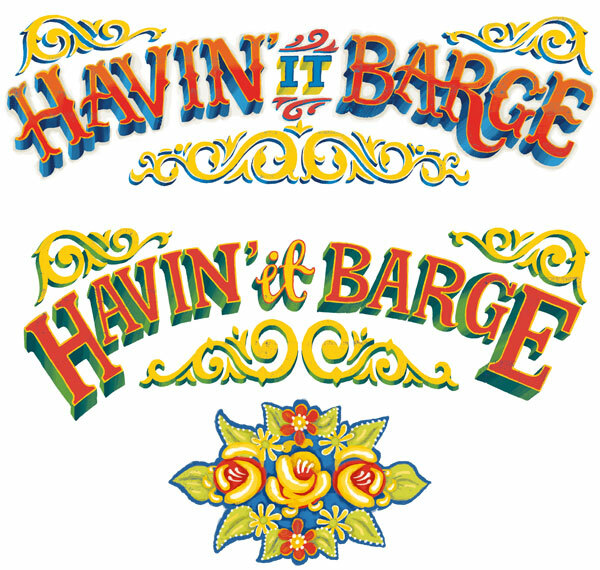 It was a tongue in cheek article and the Art Director requested a fun take on the headline in a canal boat style font. So much fun to do! Here you can see a couple of the lettering treatments I offered to the Art Director, the top one was chosen for the feature. To see more of the project and the other hand lettering solutions I came up with, take a peek at the full project on my site.